Light wood inlays create panels in the centre of this Santandor fire door design, crafted from a beautiful pre-finished Ivory Laminate. 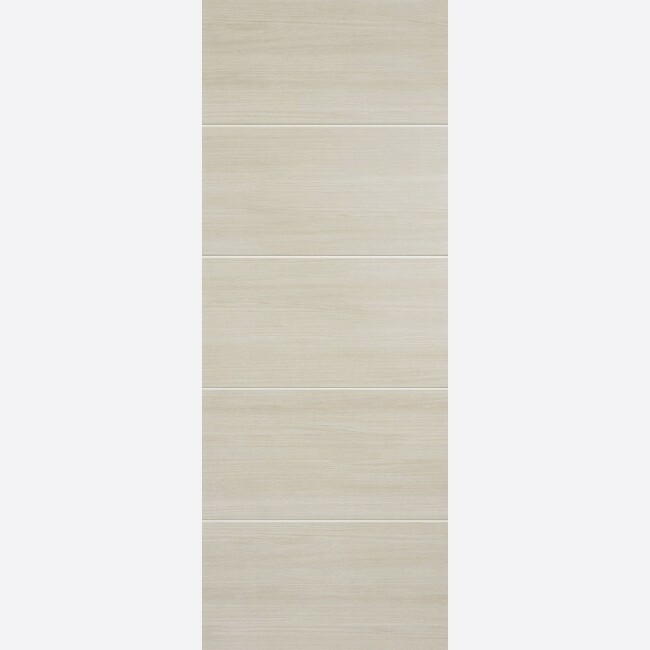 Ivory Laminate Santandor Fire Doors are manufactured from engineered door components which can include MDF, particle-board and laminated timber. LPD Ivory Laminate Santandor Fire Door Codes - LAMIVOSANFC27 - LAMIVOSANFC30 - LAMIVO­SANFC33 - must be treated to manufacturer's instructions. - It is the Purchaser's Res­­­­pon­­­­sibi­­­­lity to Check the Suitability of These Fire Doors &­ Cer­­­­ti­­­­fica­­­­ti­­­­on, in Conjunction with the Door-Surround, Hardware & the Situation of Use. 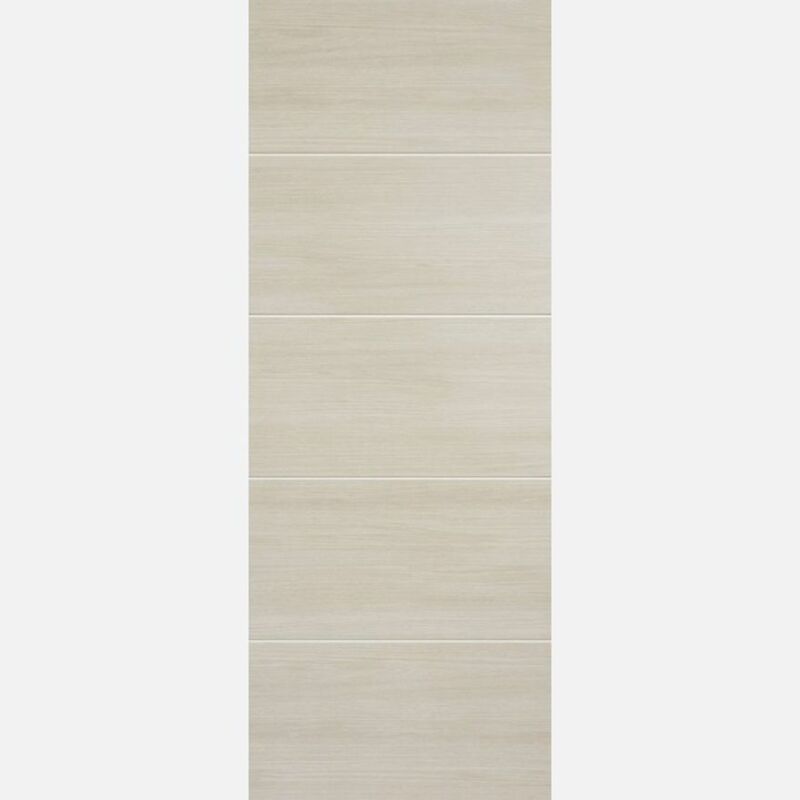 - We cannot exchange Ivory Laminate Santandor Fire Doors after order - LPD Santandor FD30 Pre-Finished Ivory Laminate Fire Doors are supplied as a Special Order. E. & O.E. see T&C - We do try to keep prices and specifi­­­­­­cati­­­­­­ons of LPD Santandor FD30 Ivory Laminate Fire Doors correct, but mistakes can made!